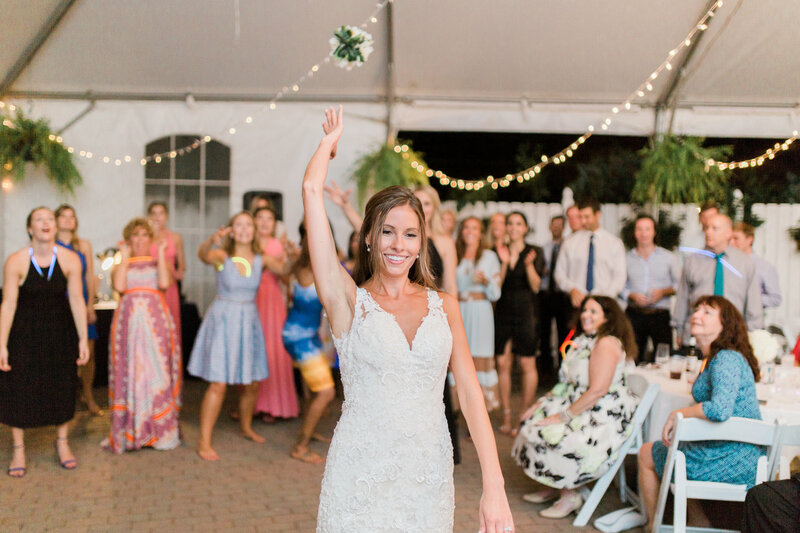 As tradition has it, the bride often parts with her bouquet by tossing it away to the single ladies in attendance. We suggest a song that is fun and upbeat to rally the single ladies for which one will be the lucky recipient. Below, we have provided some popular songs for this formality. Photo complements of Kylie Noelle Photography. Jeff was great! He did a great job with the music and all announcements! Music choices were awesome and everyone was dancing the entire time! He definitely included all our favorites! Many guests couldn’t stop talking about how much fun they had! Thanks for a fantastic day!